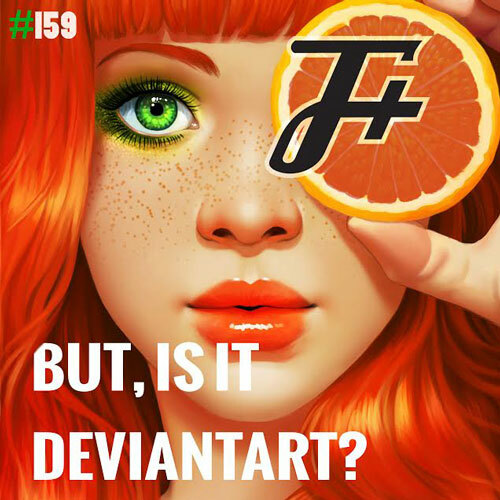 The F Plus | But Is It Deviantart? We're all familiar with DeviantArt as the best place on the internet for crudely drawn pictures of Sonic The Hedgehog hit with a shrink ray and then eaten alive by the the girl in Lollipop Chainsaw. But did you know that DeviantArt also has a large archive of written work, such as poetry? And did you know that the great majority of that written work is terrible? Okay, I'm sure that second reveal wasn't much of a surprise, but we do have some in store for you. This week, Finland meets its match.